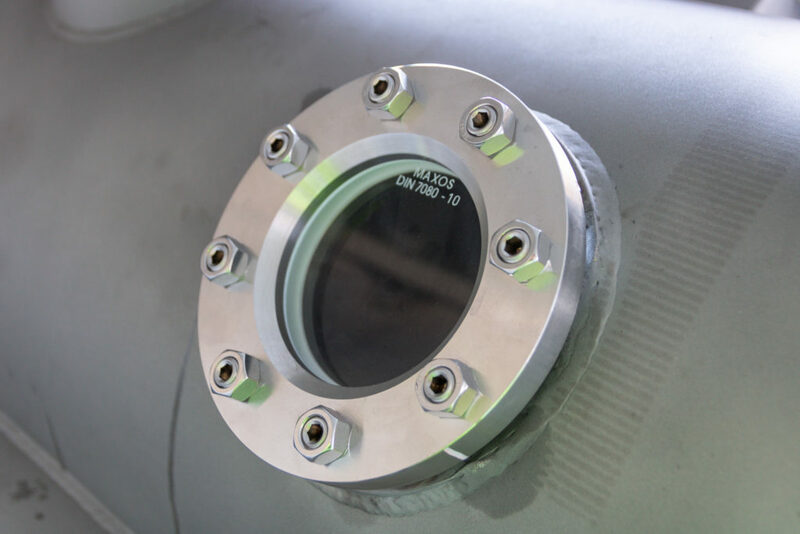 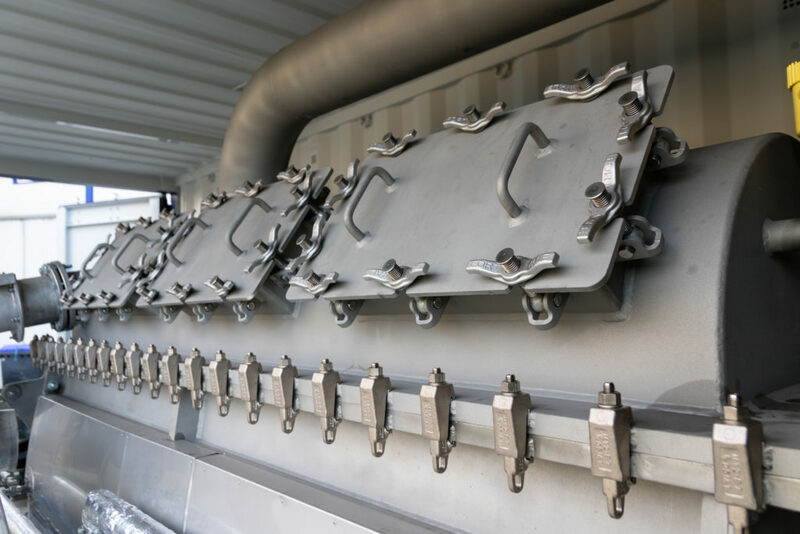 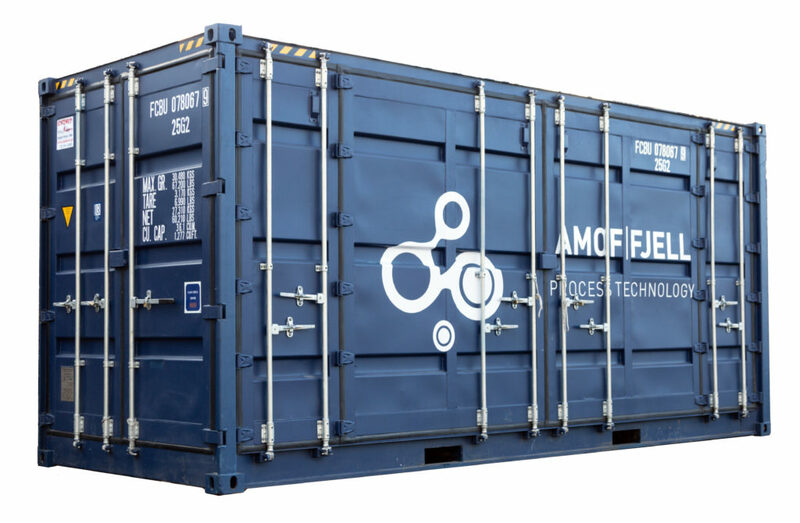 Amof-Fjell Process Technology AS has designed a test drier installed in a 20 fot container. 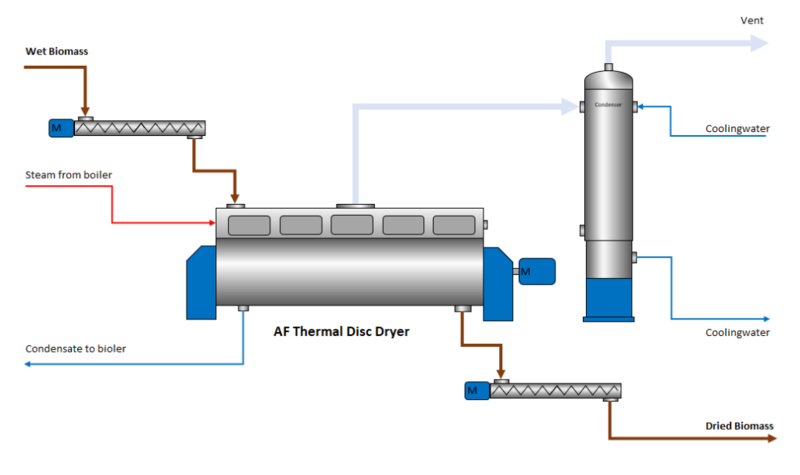 Drier is complete with control system, feed inlet and conveyor for dried product. 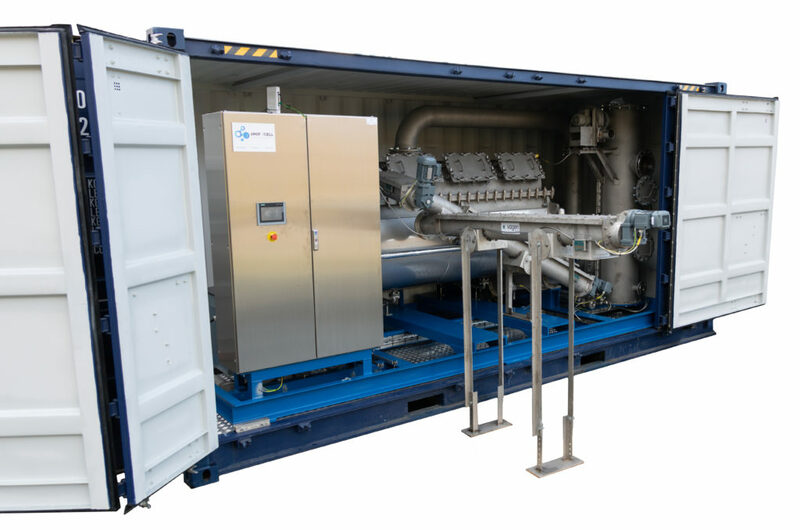 Drier is steam driven an can be delivered with complete steam generator in 10fot container.